Two movers wheeled a tall shelf, with cutouts for pushing and lifting, down the street, and we felt inspired. The Roman & Williams office needed bookcases. Nice ones. But we also thought that maybe one day we might have to relocate. So, we borrowed the cut outs. Shelves are attached to the case with ledgers. These are the simplest and strongest way to secure a shelf – a small ledge-shelf under the big shelf – but it isn’t common on new furniture. Modern shelves are often affixed with invisible mounting hardware. This saves on material use – slightly – but invisibly-mounted shelves are no way near as sturdy as ledger-mounted shelves. You could also say they have something to hide. That they’re repressed. CABINET LEDGER is part of our LEDGER SHELVING SYSTEM. 36” (91cm) / 48” (122cm) / 55” (139cm). 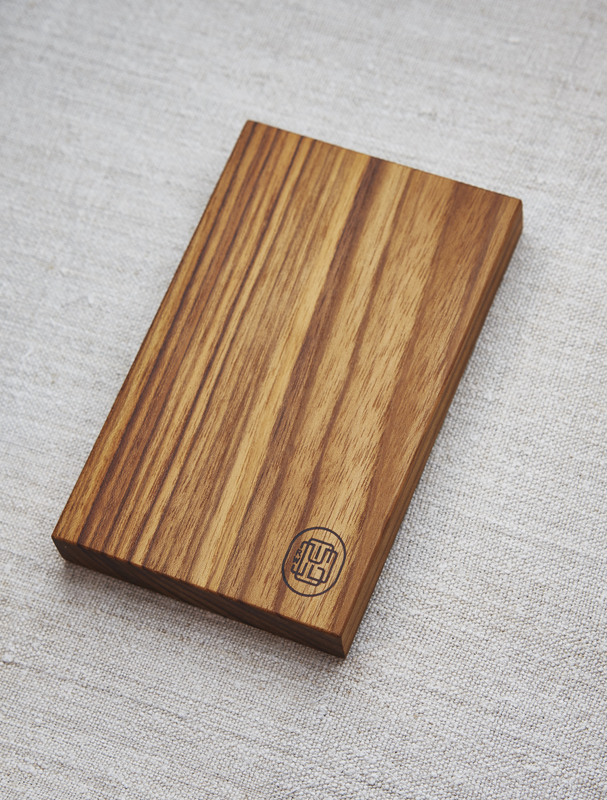 The Ledger pictured above is Walnut with a Matte Oil finish.